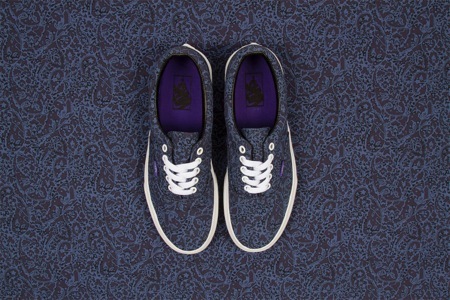 One of my best ever purchases was a pair of Liberty print skate shoes. OK, I admit they aren’t by the original skate shoe brand – Vans – but my Y.M.C. floral print sneakers get me more compliments than most of my other shoes. So as they’re starting to look a bit tatty (I’ve worn them A LOT), I reckon it’s time to invest in a new pair. 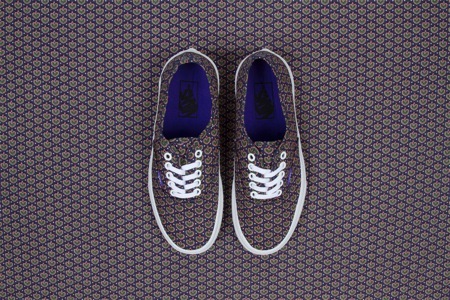 And it just so happens that tomorrow (November 17th), Vans launches its fourth collaboration with Liberty Art Fabrics. There’s something about Liberty print that works particularly well on trainers – Nike has done it, Y.M.C. 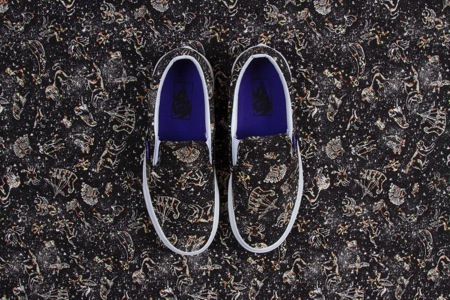 has done it, Gola has done it – so it’s great that Vans is into its fourth season and these prints are GORGEOUS. Though I don’t know how they ever make a decision; I had the privilege of seeing some of the hundreds of Liberty swatches in the store archives earlier this year (there’s even an Isle of Wight print – imagine how excited I’d be if someone put that on a sneaker!) and the choice is insane! You’d be surprised how much of your wardrobe a pair of floral trainers goes with. They look great if you wear all black and make your feet a point of interest. They’d also set off a pair of grey tailored trousers a treat. And they look cool with a leather pencil skirt and a sweatshirt. I like to wear mine with a classic Breton stripe and denim dungarees – the ultimate stylish weekend outfit. My favourite style is the Old Skool sneakers (top) – what’s yours? Leave comments below – I’d love to know! 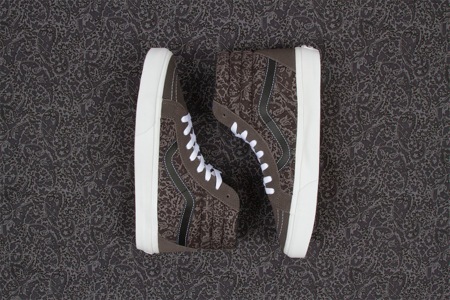 It’s reeeaaally hard to choose, but if you forced me I would go with the Sk8-Hi Reissue. Or possibly the Old Skool, like you. Oh, how I want to get my hands on one of these, but I find it really hard to buy shoes online, as I’ve got large feet (41,5) and each and every online store seem to have its own size conversion.